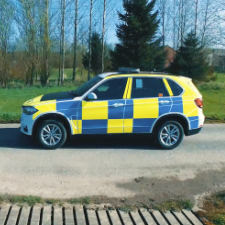 CM Specialist Vehicle Division apply superb craftsmanship and vehicle conversion skills to a range of standard production cars, MPV’s and vans for public and private sector fleets. Whether it’s a one-off specialist conversion or a fleet of 500, we have the in-house capabilities to deliver the right solution for your operational needs. We’d welcome the opportunity to discuss your fleet requirements or to talk about any of our specialist conversions. We have the in-house capabilities to serve a wide range of industries in the public and private sector. Whether it’s a total fleet overhaul or a bespoke one-off we can meet the specific requirements of any operator, designed to fit your needs. 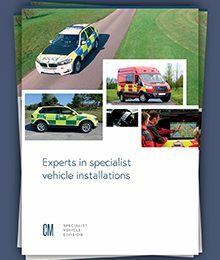 CM Specialist Vehicle Divisions specialist team of designers, engineers and bodybuilders have decades of experience in converting vehicles to UK emergency service fleets. 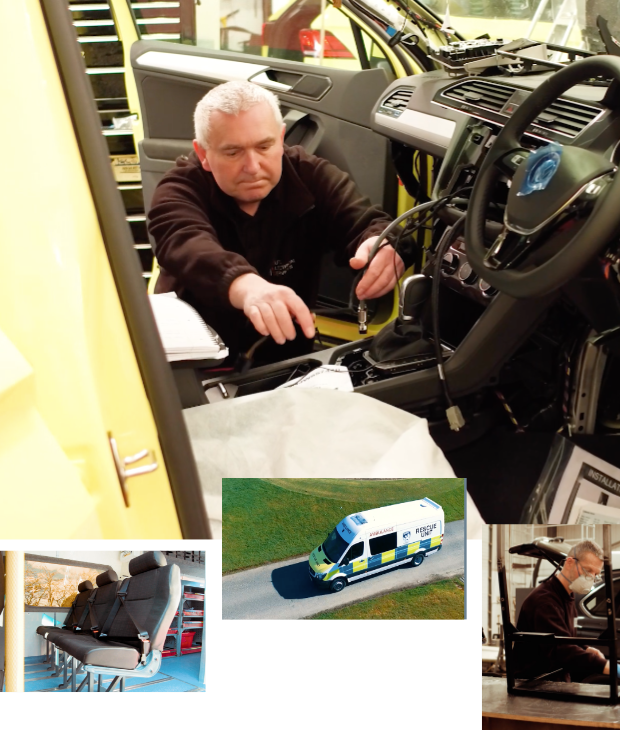 We have designed and developed some of the most complex and robust vehicles on the roads today. Our experience serving the blue light sector sets the highest standard for our electrical installations. 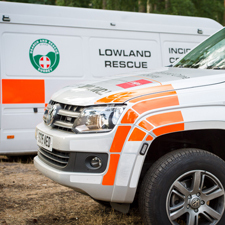 Working closely with many UKSAR teams including Lowland & Mountain Rescue, “from hill to high water” we’ve got your covered. We hold One Stop Shop status with VW Group, BMW Authorities, Mercedes and Iveco. 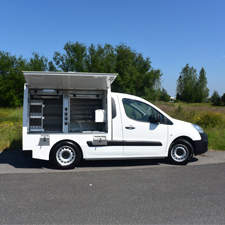 We can work with you to develop and install a solution to a new vehicle(s) that you have already purchased or refurb an existing vehicle with an updated conversion. Woodall Nicholson Group, based in Westhoughton, Bolton UK, have exclusively acquired the..
Woodall Nicholson Group, based in Westhoughton, Bolton UK, have exclusively acquired the intellectual property, trademarks and strategic assets of the…..
Woodall Nicholson Holdings Limited (WNHL) has acquired the entire share capital of..
Woodall Nicholson Holdings Limited (WNHL) has acquired the entire share capital of JM Engineering Limited and Promech Solutions Limited. The WNHL Group…..
Frank Barrett has been appointed as the new Woodall Nicholson CEO. Frank..
Frank Barrett has been appointed as the new Woodall Nicholson CEO. Frank possesses a wealth of business experience in the….. The Book Bus service from Library Services for Schools at Cumbria County.. The Book Bus service from Library Services for Schools at Cumbria County Council aims to get more children in the….. When HCE group approached CM Specialist Vehicles, their business had grown and.. 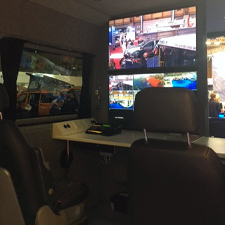 When HCE group approached CM Specialist Vehicles, their business had grown and so too had the need for a tailored…..
30th April – 2nd May 2019 The CV Show is the best..
30th April – 2nd May 2019 The CV Show is the best attended, largest and most comprehensive road transport and…..